Before I delve into staccato articulation I would like to clarify its difference from legato articulation on the flute. 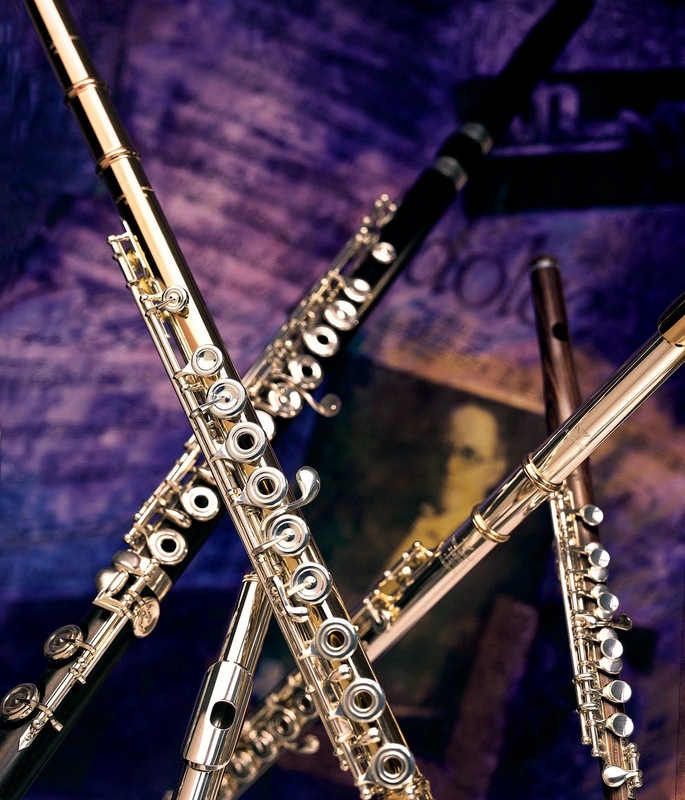 The legato articulation, defined by its smooth and connected quality, is usually the first type of articulation taught to beginner flutists. It is the perfect type of articulation for students to begin with because the tongue is in a relaxed position and usually the articulation is not used in quick paced passages. When beginners are first taught legato articulation, teachers pay particular attention that the students are not stopping the air with their tongue and that their tongue is not controlling the release of the note. Listening to beginners practice legato tonguing also helps correct any issues with the tongue creating too hard of an attack, which can cause the note to crack. Refined practice also allows students to identify if the pitch of the note is changing when they articulate; if it does they have to adjust their air direction to control the pitch. Legato articulation is successfully achieved with the tongue hitting the alveolar ridge, where the gums meet the teeth, with the tip of the tongue. This placement of the tongue is safe for all beginner flutists because the tip of the tongue does not come close to the aperture to disturb the air. All the knowledge gained from successful legato articulation can be directly applied to staccato tonguing, except for the placement of the tongue. Tongue placement and the duration of air are the fundamental differences between staccato and legato articulation. In my years of teaching I often hear students struggle with staccato articulation. Their throats are tense and engaged and you can hear the throat make noise when they articulate. At times I have heard students cut their staccato notes off with their tongue, making it very difficult for them to tongue short notes quickly. I also have encountered students use too much force with their tongues which results in a muted hammer-like sound when they articulate. I have found that when first teaching staccato articulation, it is best to approach it without the tongue. I start out by asking my students the following question: what makes an articulated note short or long? Sometimes students answer that the tongue controls the length of the note, but most often they answer correctly that it is the amount or duration of air that controls the length of the note. 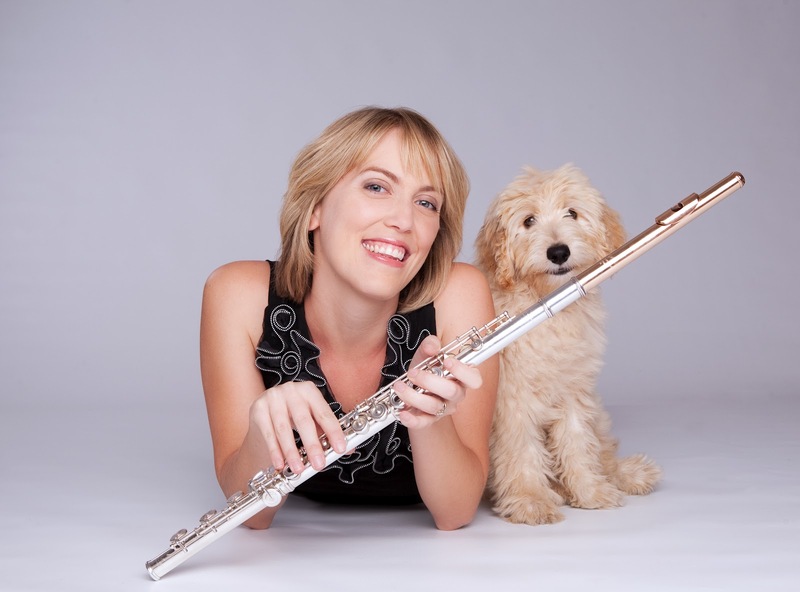 As it is the duration of air that controls the length of a note and not your tongue, students need to master how to release short amounts of air without using the tongue. I use “Hah” attacks to practice this short burst of air attack. Ask your students to say “Hah”. Tell them to exaggerate the use of the abdominal muscles and to be sure not to tense the throat. It is important to keep the release of air short. After mastering the attack without the flute, have the students attempt this attack on the flute. Ask them to start out with a middle register note, for example a middle D. Have them play four “Hah” attacks on middle D. Did they crack? Did they come out at all? If not, be sure that the lips are still in a normal embouchure formation, as the lips still need to direct the air in the normal way. Remember: they should NOT use the tongue! Because the tongue is farther forward and closer to the aperture, the articulation response is far quicker than if you tongue at the alveolar ridge. If your students find this further forward tongue placement is too airy, be sure to correct it by telling them to bring down the top lip a little more. Also it is a good idea to have them practice this new placement in front of the mirror, so that they can make sure that the tongue is not coming out between the lips while tonguing. A further forward tongue placement for staccato attacks results in a light and more responsive articulation. Once your students master the technique for staccato articulations, see if they can apply this more forward placement of the tongue to double and triple tonguing! What would be the danger of using that more forward tonguing approach on legato tonguing? My embouchure & tonguing technique are largely self-taught, though I have had the help of several teachers after I had "learned" the basics on my own through trial & error. As I think about HOW I tongue, I feel like I usually, no matter the articulation style, hit the tip of my tongue at the base of my top teeth. Any suggestions?